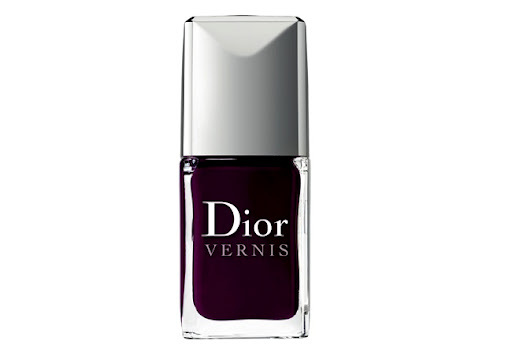 Purple: a demanding and sophisticated shade, the ”king of colours”. 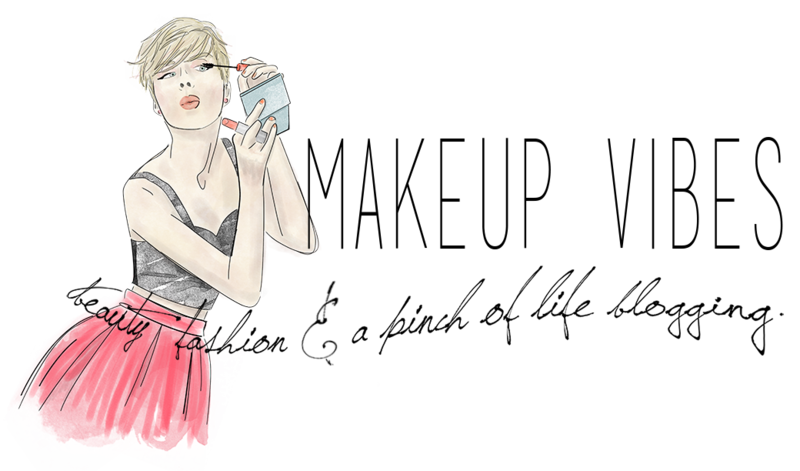 That’s how Christian Dior described the colour. This colour now makes its mark as a weapon of seduction with the three new Les Violets Hypnotiques limited-edition nail polishes. 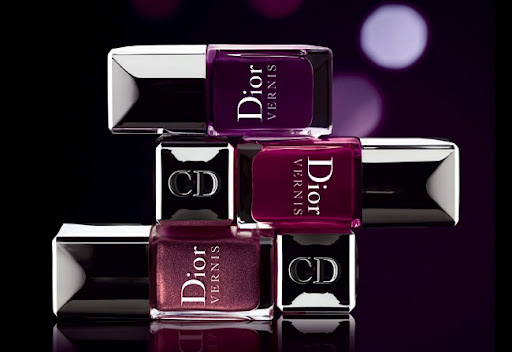 The collection offers a trio of hypnotic, elegant and captivating purple shades. The three ”Les Violets Hypnotiques” will be available from 21st February for about 23€ each. Do you like the shades? 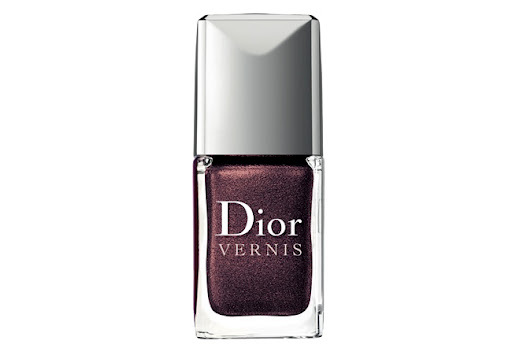 Are you a fan of expensive nail polishes or do you prefer cheaper ones and/ore dupes? 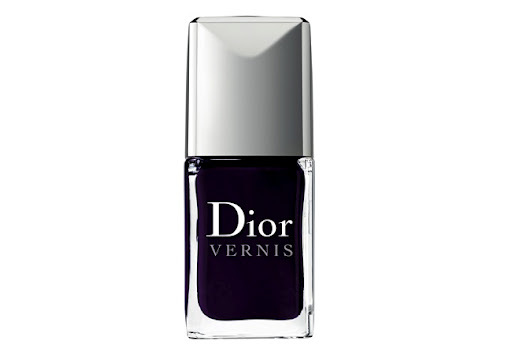 I know you are very chic, so I am pretty sure you would go for these nail polishes! You shouldn't have, you know I'm a purple lover!! Poison looks just stunning!